Thanks so much for a wonderful week of training. 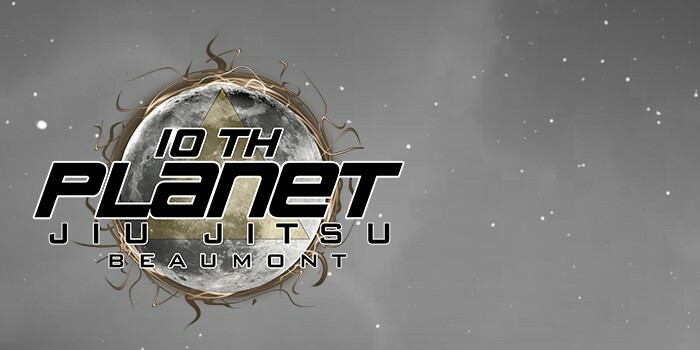 It was nice to finally go to a 10th Planet school and learn. Brian is a great instructor who explains the techniques so well. 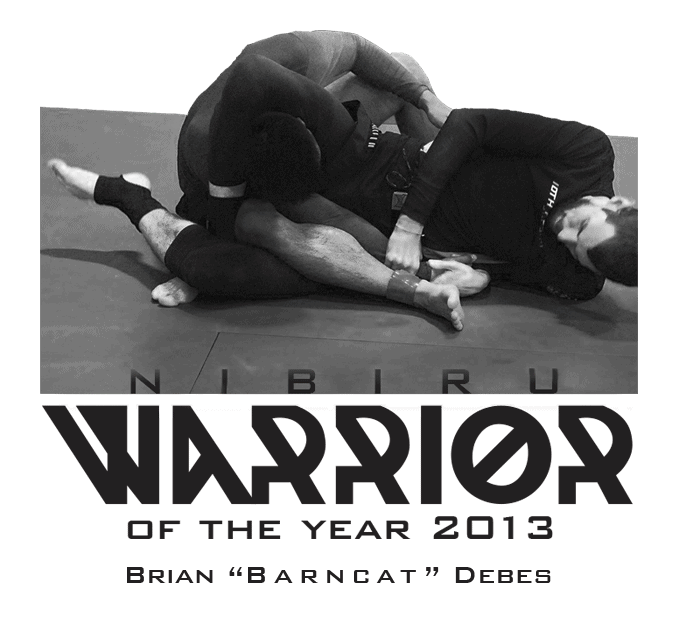 His students are super humble and great to roll with. I wasn’t sure what to expect going into this week as a guest, but from day one Brian really made us feel at home. He was also willing to go over things that we had questions on that didn’t pertain to that lesson on that day. It has been an amazing week of class and training. I can’t wait to go back and learn more from him. Thank you again for everything this week Brian and thank you to your student’s kindness.